Legendary Pictures has just given us all an unexpected treat, as the spirit of Halloween, Sam will return in Trick ‘r Treat 2! 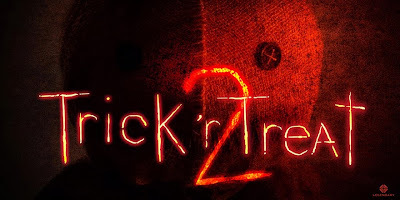 The sequel was officially announced to be in development earlier tonight during cast and crew Q&A panel following a special screening of the 2009 original Trick ‘r Treat in Hollywood. How excited are you for Trick ‘r Treat 2? Let us hear your thoughts in the comments!